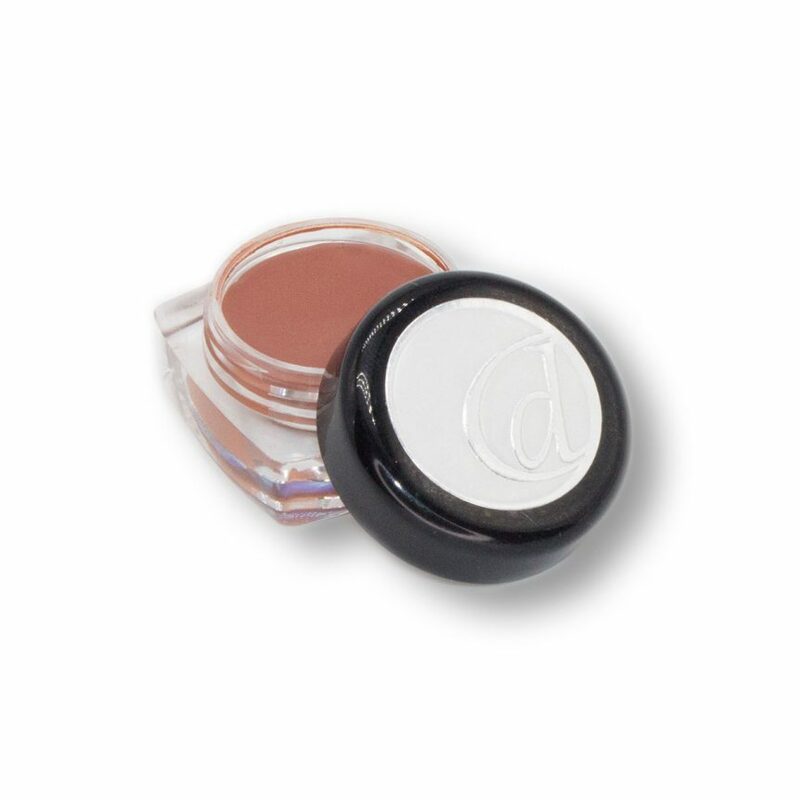 Original intent was to apply gel or shadow liner, but we prefer it as a concealer brush! Best seller! 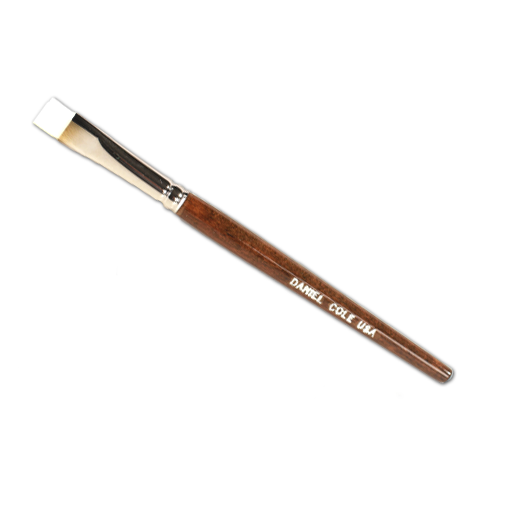 Synthetic brush is the key to the perfect eyeliner, no matter what thickness is desired. 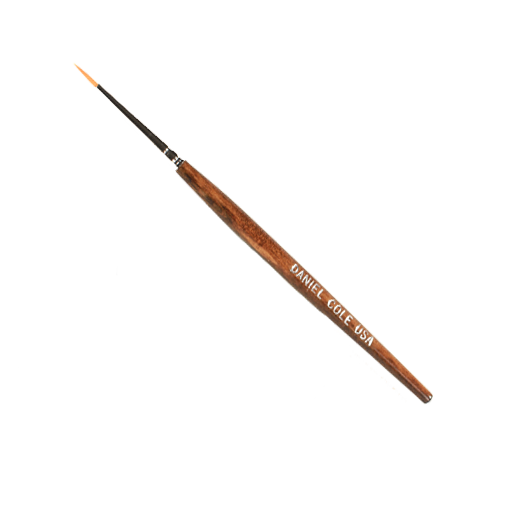 To be used with cake eye liner with water or liner fixative. 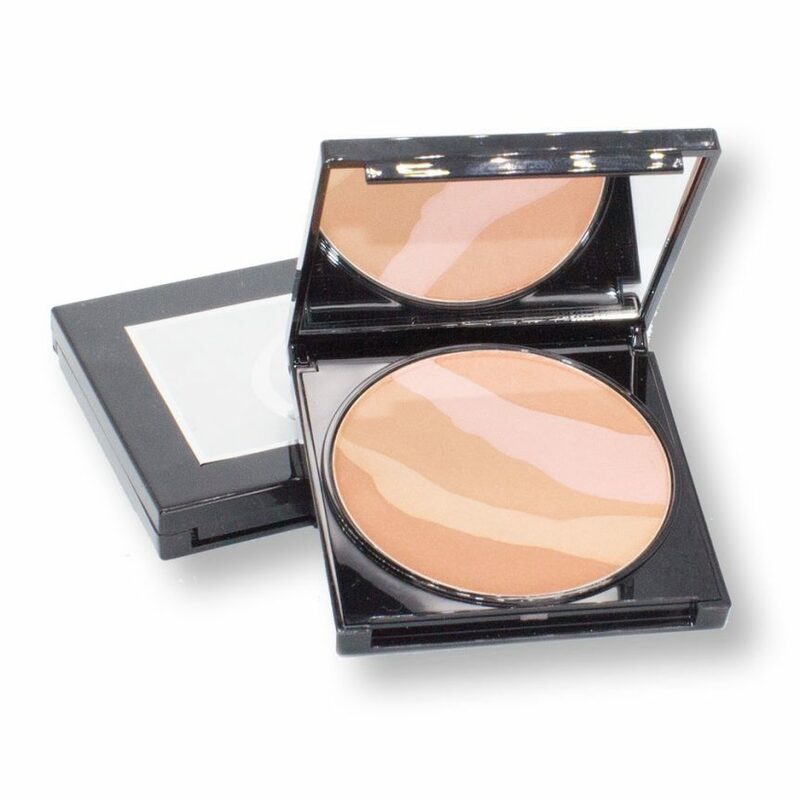 Can be used for either applying concealer or eye shadows as liner for a smokey look. 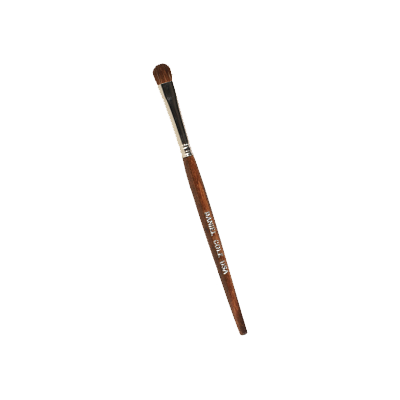 We had the only necessary brushes made with the top of the line materials. Short wooden handles for easy storage and/or travel.